What is a miniature book? In the United States, a miniature book is usually considered to be one which is no more than three inches in height, width, or thickness. Some aficionados collect slightly larger books while others specialize in even smaller sizes. Outside of the United States, books up to four inches are often considered miniature. The Miniature Book Society is a non-profit organization founded in 1983 in the United States which now enjoys a worldwide membership. MBS sustains an interest in all phases of miniature books and is a clearinghouse for information through its journal, the MBS Newsletter (published three times annually), as well as its various outreach activities. 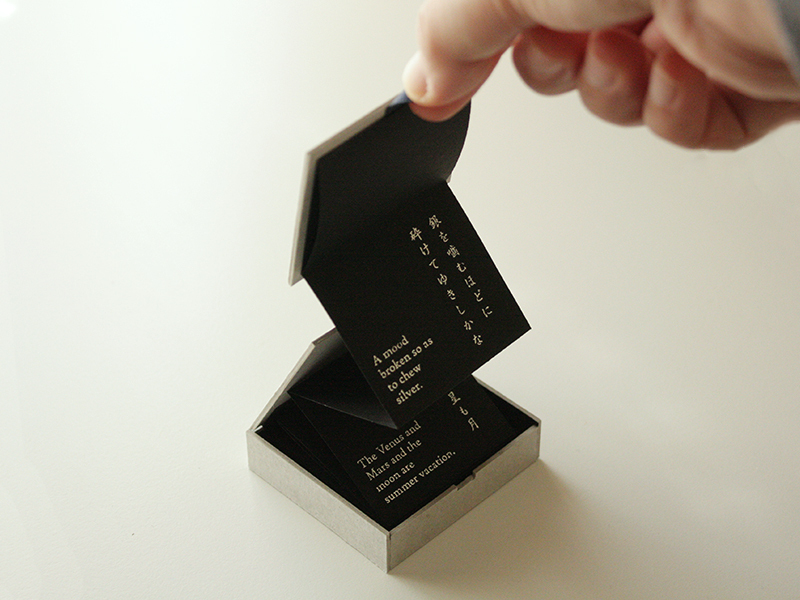 MBS is interested in actively promoting all aspects of the book arts with special affection for the small format.